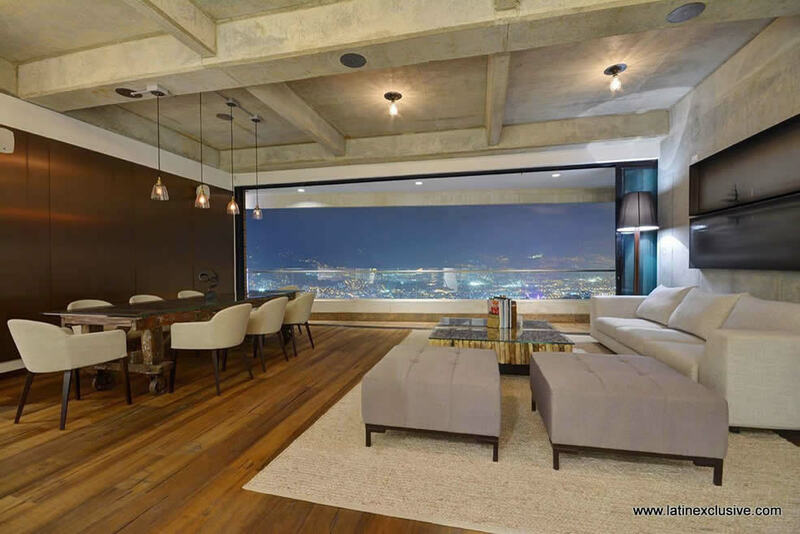 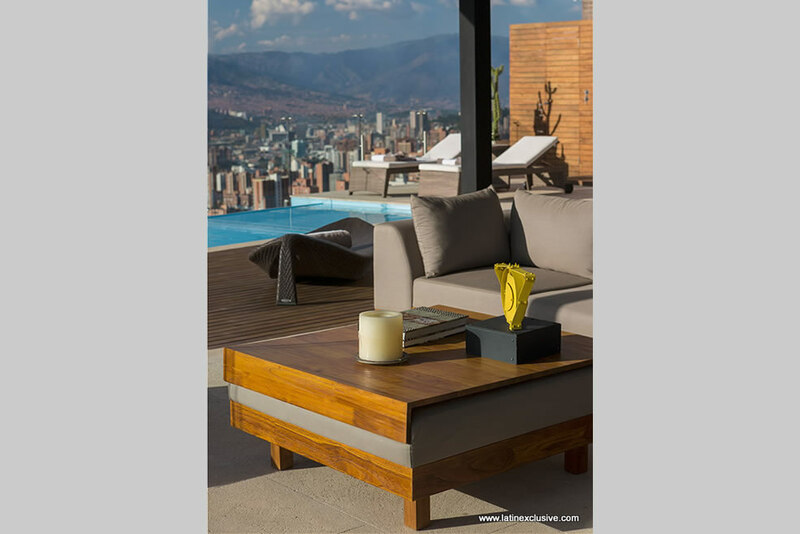 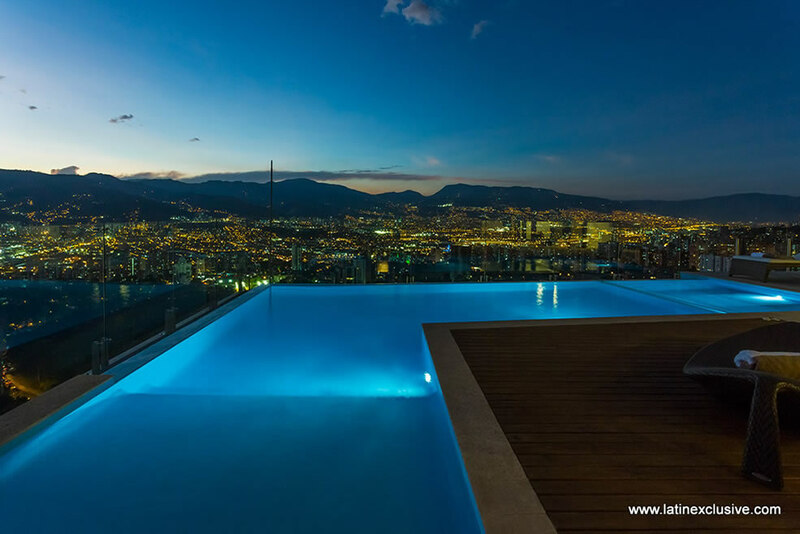 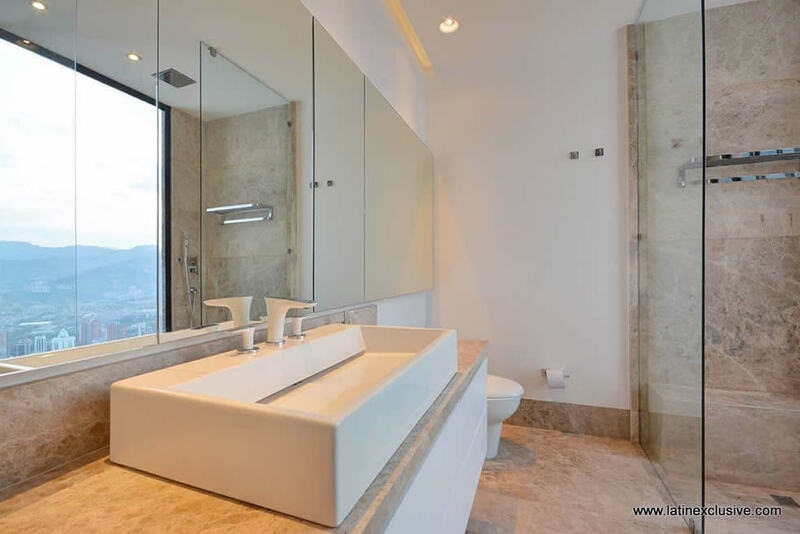 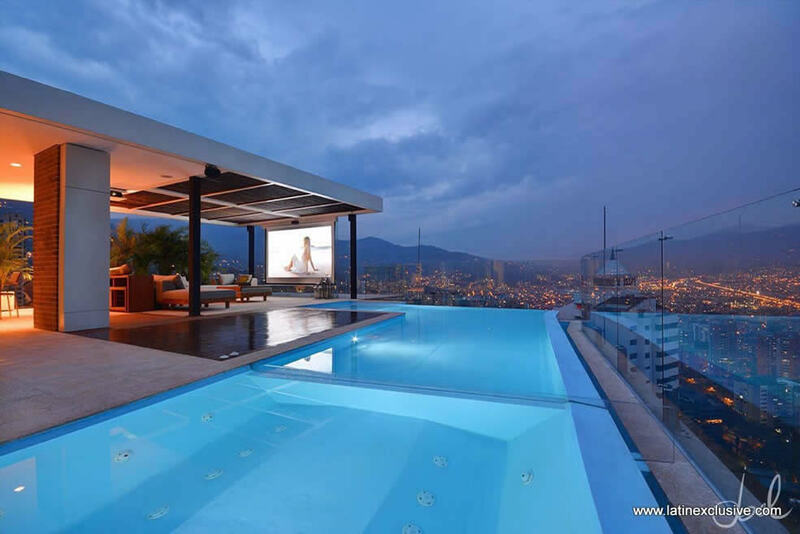 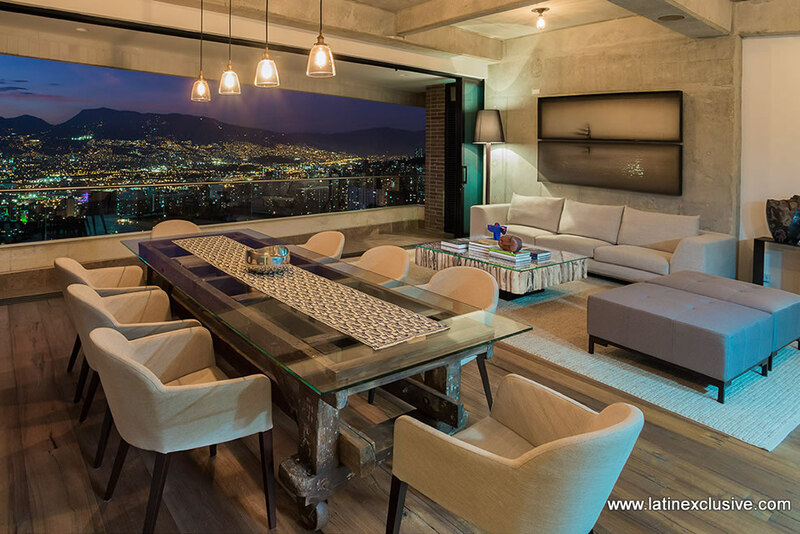 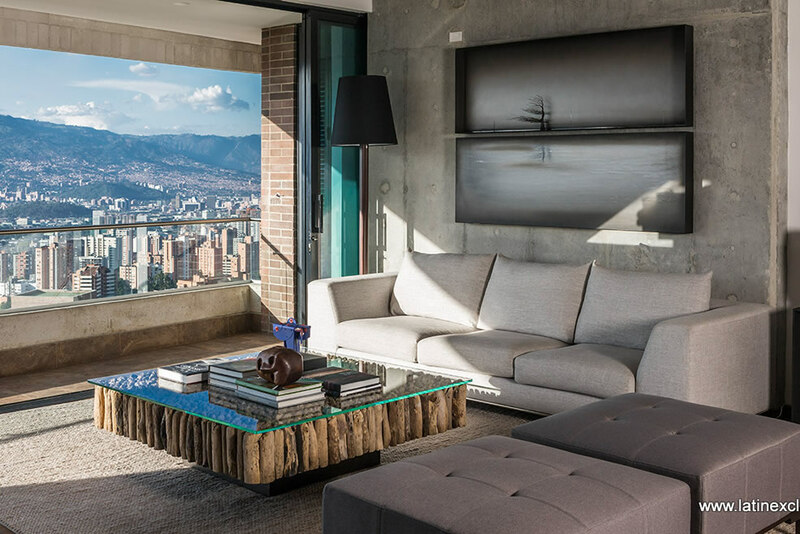 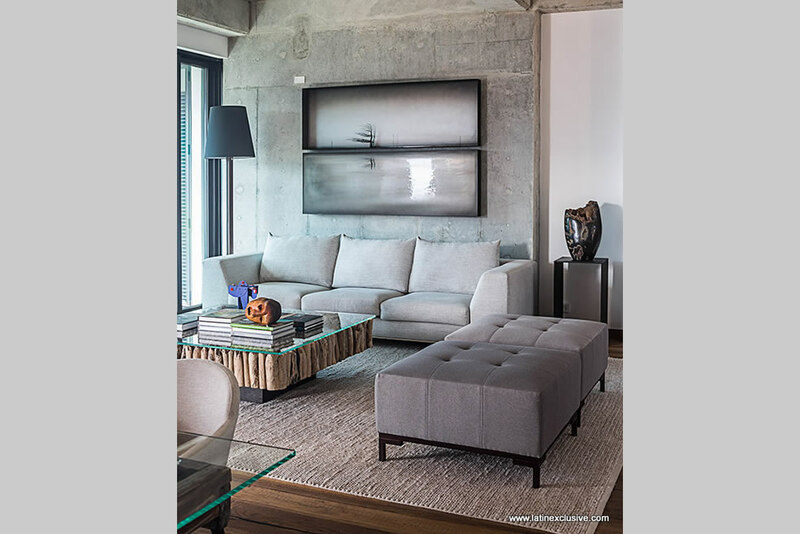 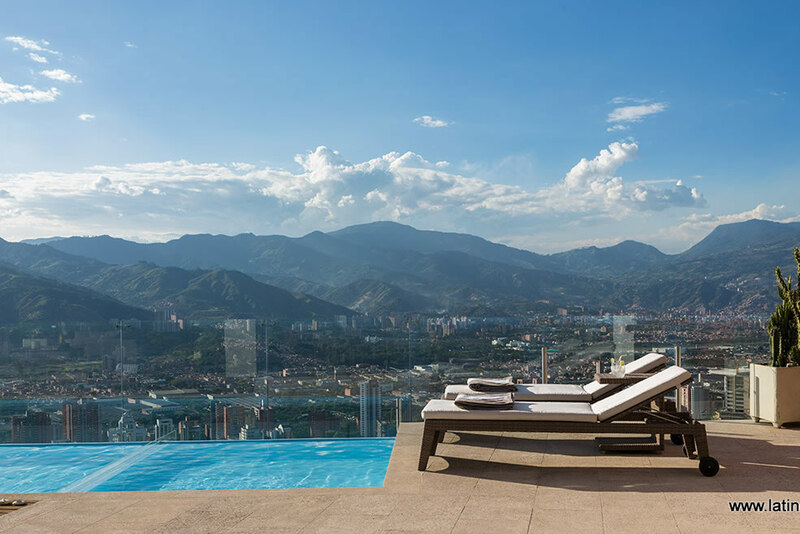 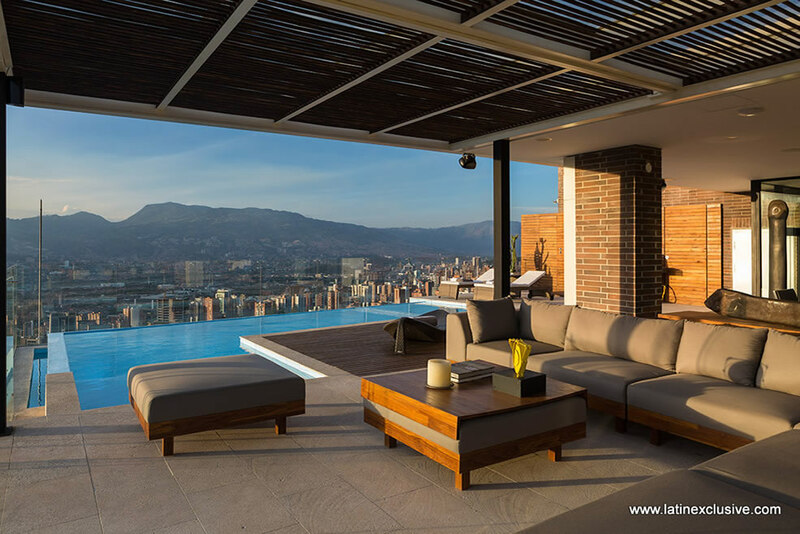 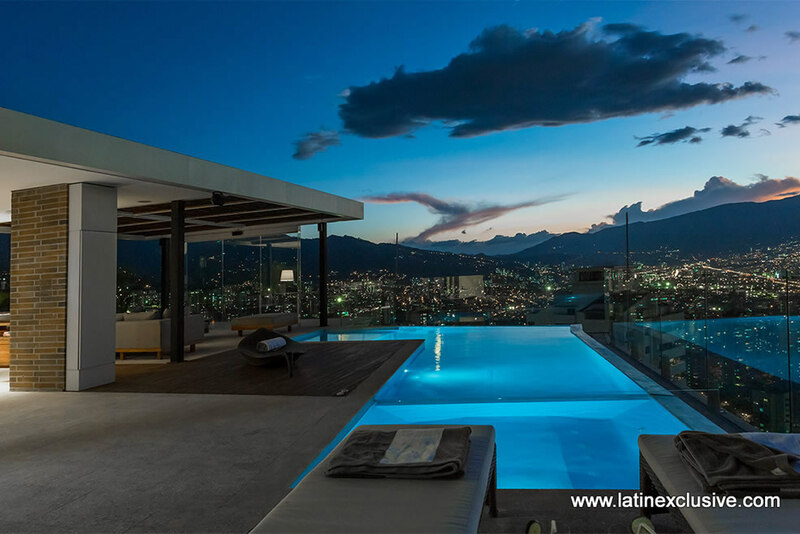 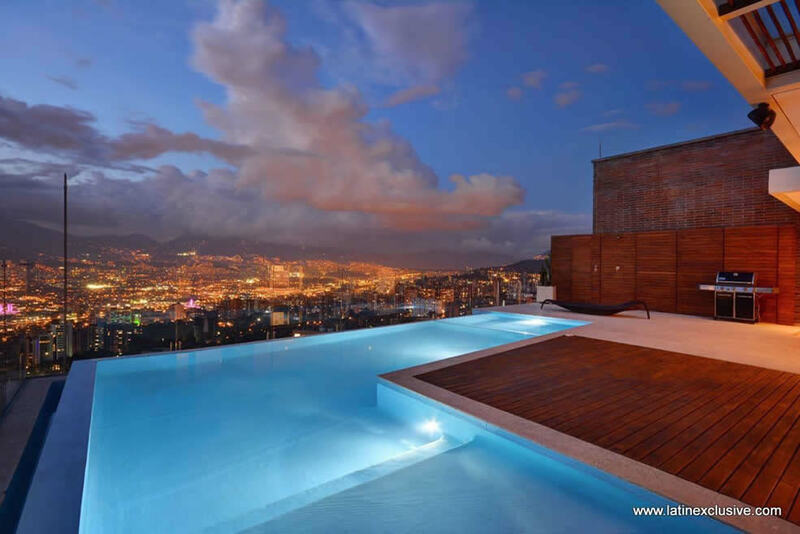 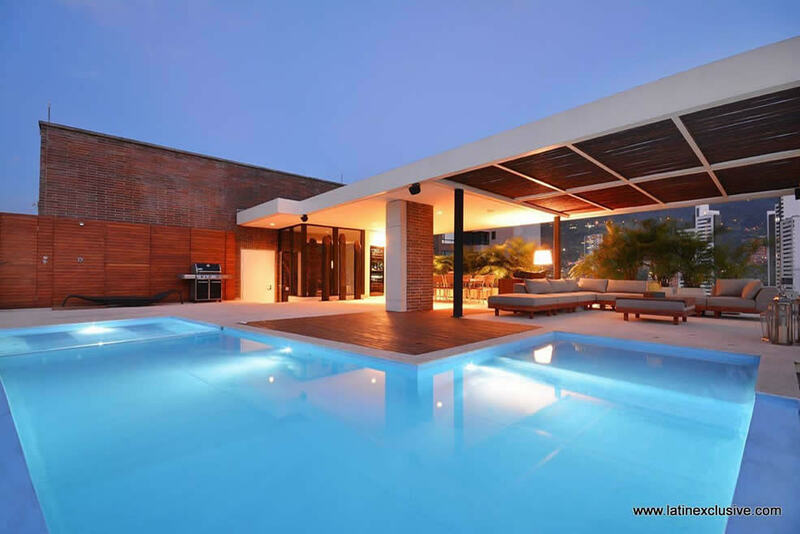 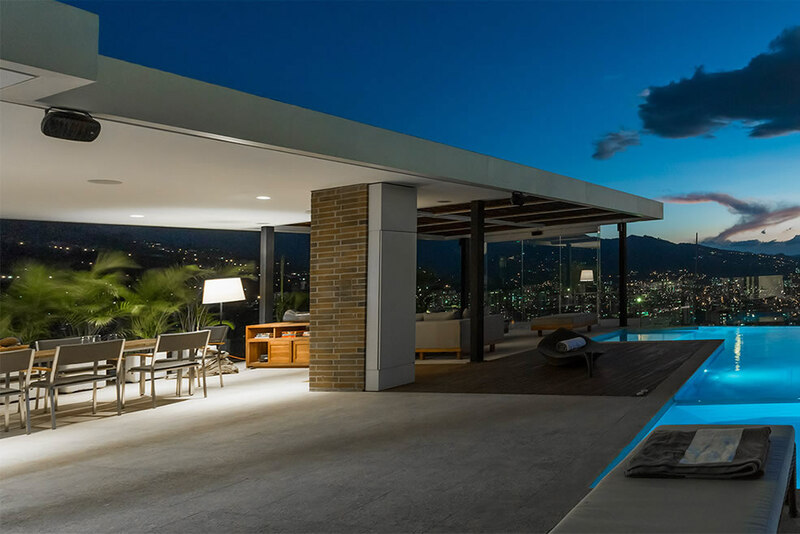 One of the most exclusive areas of Medellin hides this luxurious two stories property with 360 m2. 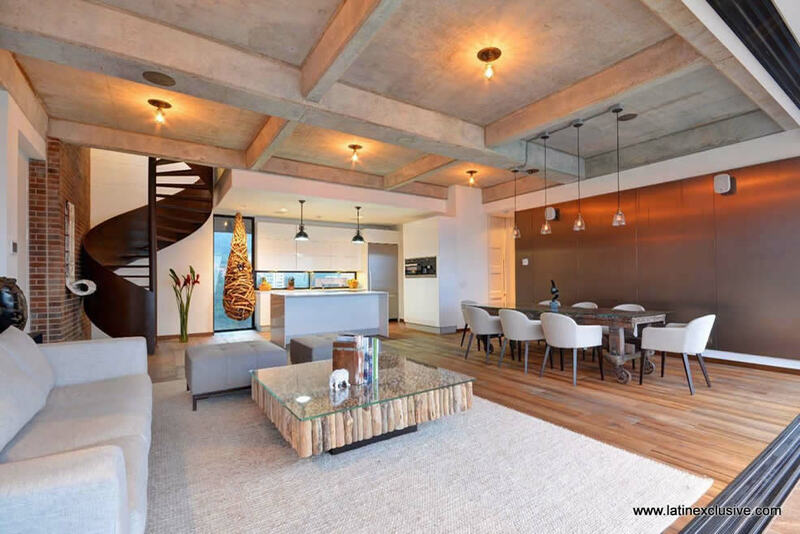 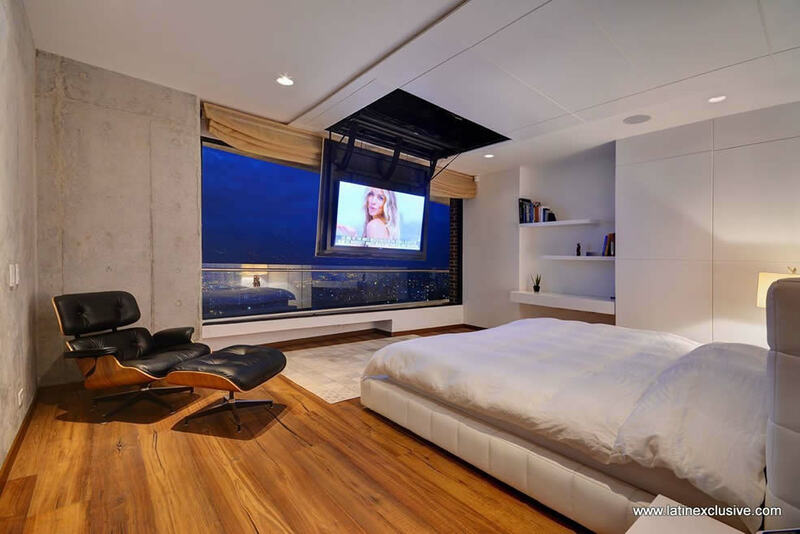 This property is build under a LOFT concept construction as the New York style, it has spacious areas without limits which are complemented by a 360 degree view of the city, making this space a delight to your senses. 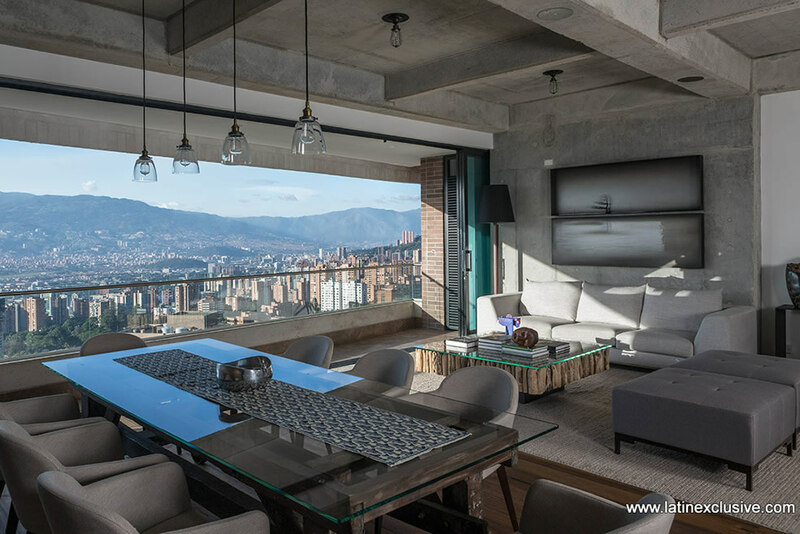 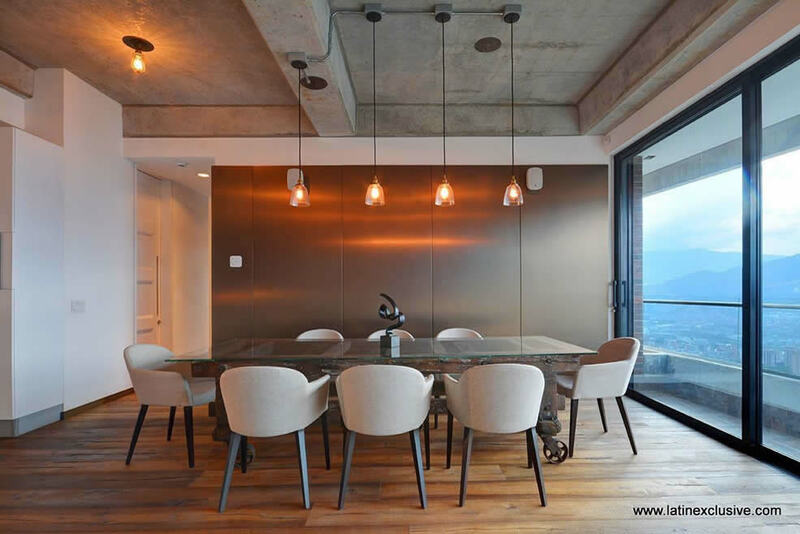 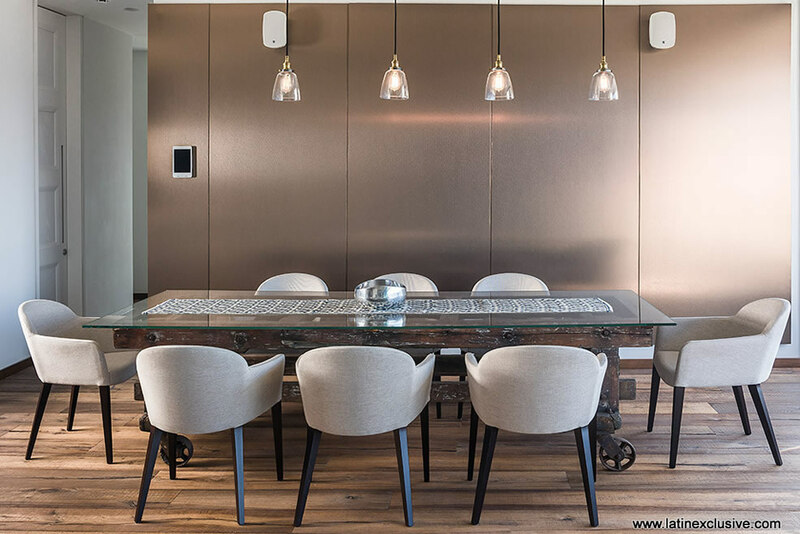 At the first level of this luxury apartment is a convenient and modern room with dining area, a stunning window with a privileged view complements this space. 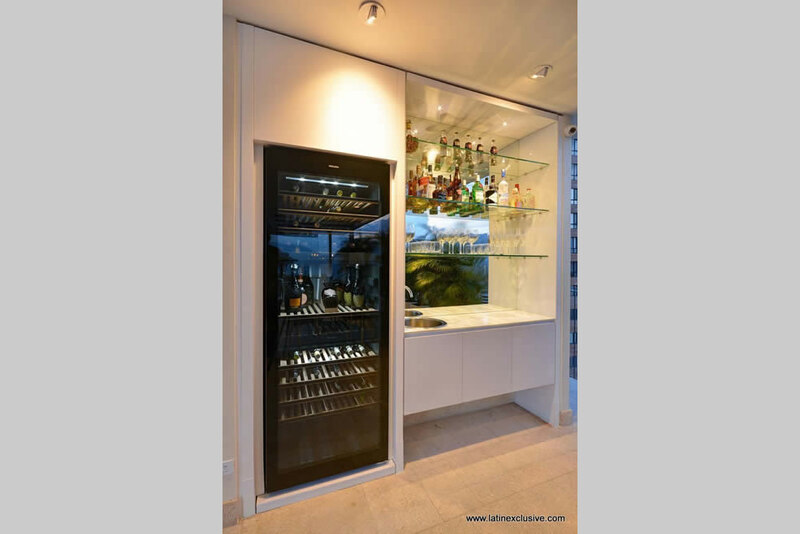 The open kitchen and bar adds a touch of elegance and exquisiteness to this area. 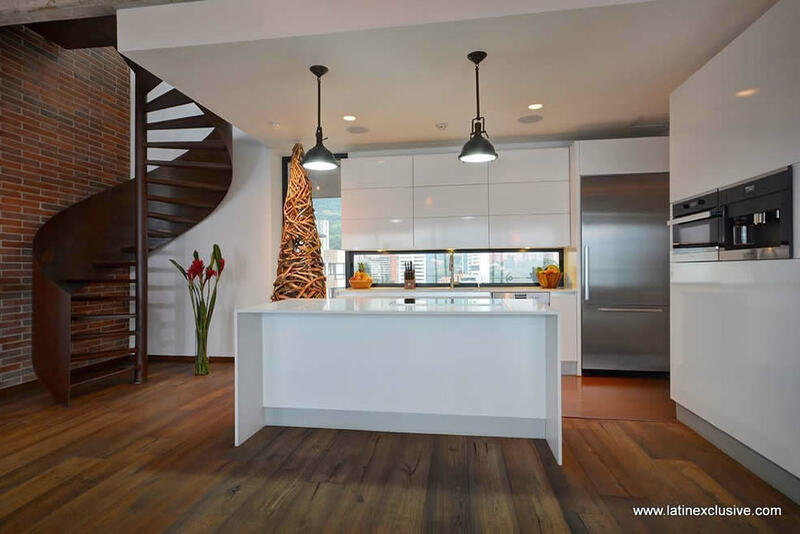 It has an amazing spiral staircase which is another showpiece of this property, this leads to the terrace, where we found a glass enclosure and an endless pool where the horizon and the view are the protagonists.